A closer look at the day's most notable stories with The National's Jonathon Gatehouse: killing of Canadian mining executive highlights rising terrorism problem in Burkina Faso; from cabinet-shuffling to upheaval in a high-profile by-election race, it's been a week of Canadian political surprises. 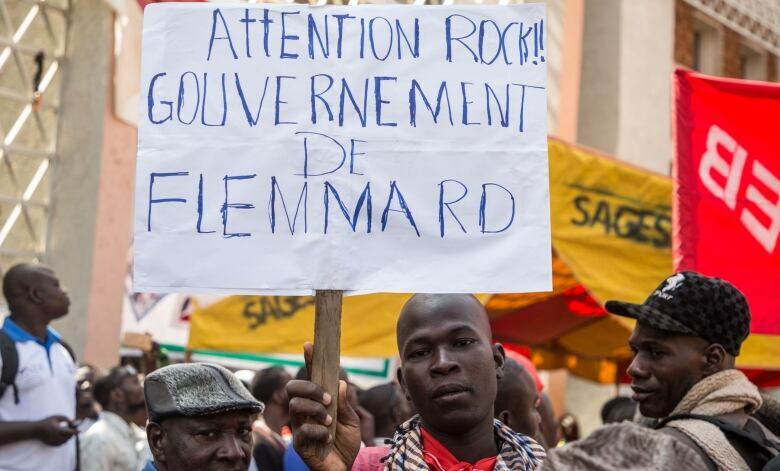 The kidnapping and killing of a Canadian mining executive in Burkina Faso highlights the rising political unrest in one of the world's poorest nations. From cabinet-shuffling to upheaval in a high-profile byelection race, it's been a week of surprises in Canadian politics. 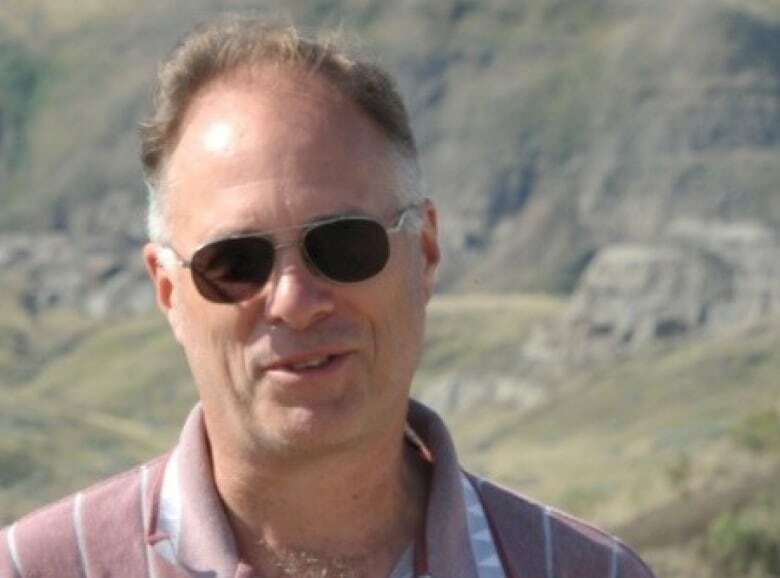 Kirk Woodman, a Halifax native, was abducted from a mining camp owned by Vancouver-based Progress Minerals on Tuesday night, spirited away by more than a dozen heavily armed men. His bullet-riddled body was found 100 kilometres away yesterday in Oudalan province. While there has been no claim of responsibility thus far, the northern Sahel region where the incident took place has been the scene of dozens of terrorist attacks and abductions in recent years, several targeting foreigners. In late September, for example, three mine workers — a South African, an Indian citizen and a Burkinabe man — were snatched on the road between the nearby town of Djibo and the Inata gold mine. A couple of days later, police teams who were trying to track them down ended up in a firefight with armed insurgents that saw three officers killed. There has been no public word of the fate of the kidnapped men since. Kenneth Elliott, an Australian doctor who had run a charity hospital in Djibo for more than four decades, was seized along with his wife Jocelyn in January 2016. She was released after being held for three weeks in neighbouring Niger, but the 84-year-old physician is still in captivity. Iulian Ghergut, a Romanian taken from a nearby mine in 2015, remains the prisoner of an al-Qaeda-linked group across the border in Mali. While the northern Sahel is the area of highest concern, Burkina Faso's problems run far deeper. 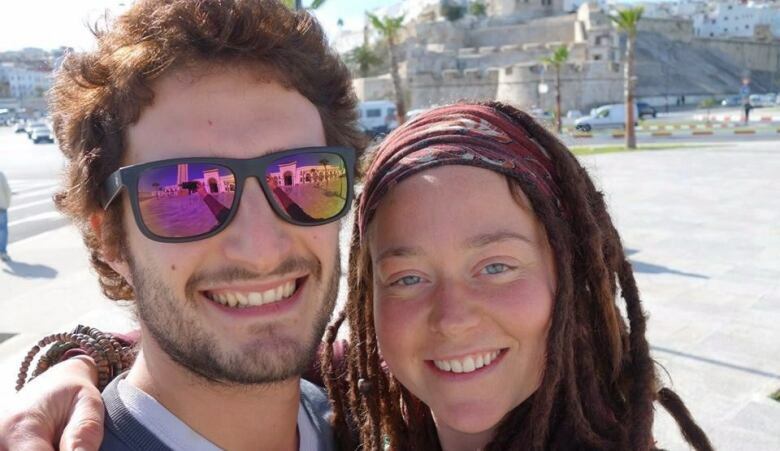 Another Canadian, 34-year-old Edith Blais and her Italian friend Luca Tacchetto, 30, disappeared from the western city of Bobo-Dioulasso on Dec. 15, and are feared to have been kidnapped too. On New Year's Eve, the government declared a state of emergency in seven of its 13 administrative regions, following a series of December attacks that killed at least 17 police and soldiers across the country. And just last week, the head of the armed forces was sacked for failing to make good on President Roch Marc Christian Kaboré's September promise to "eradicate the curse of terrorism." Prior to 2015, Burkina Faso was almost entirely free of the security concerns and attacks that have long plagued many of its West African neighbours. But what began as insurgent raids from groups in neighbouring Mali has morphed into a full-on domestic crisis. Two well-established terror organizations, the al-Qaeda inspired Support Group for Islam and Muslims (JNIM) and the homegrown Ansar ul Islam, are gaining strength in the north and west of the country, and a new Niger-linked cell has been carrying out deadly bombings in the east. 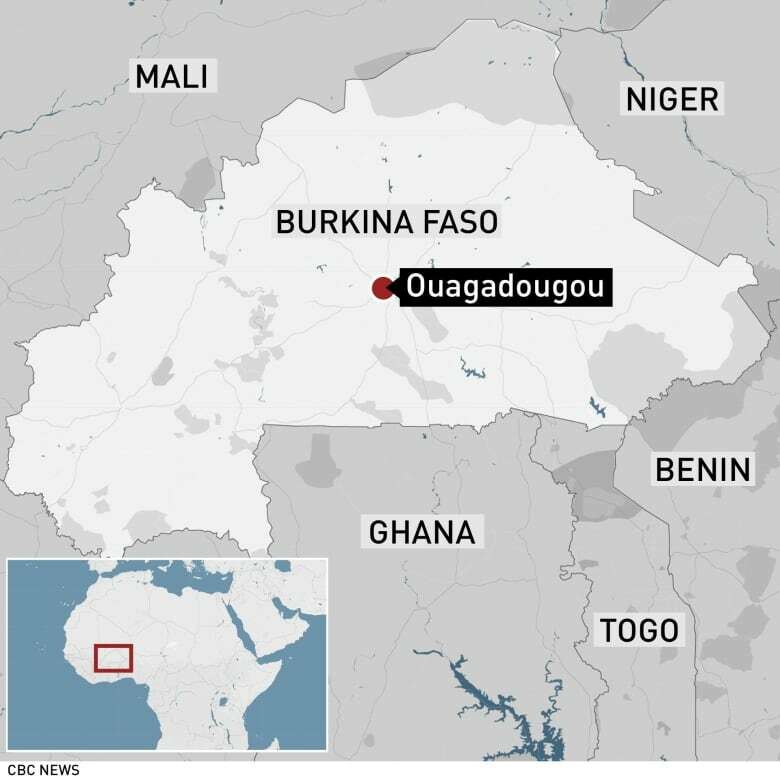 Over the past three years, there have been at least 80 incidents which have claimed more than 255 lives, including two high-profile and deadly attacks on foreigners and police in Ouagadougou, the capital city. And despite the government's commitment to fighting terrorism — the country has joined in the French-backed G5 Sahel strike force, and military spending has increased almost 25 per cent since 2016 — there is little sign of progress. Attacks and teacher abductions have led to the closure of more than 200 schools across the north, and last spring more than 20,000 students missed out on their final exams. The government's heavy-handed response — which has seen thousands arrested and jailed under suspicion of terrorist sympathy, along with reports of torture and summary executions — is failing to win heart and minds. A study prepared by the International Crisis Group warns that Burkina Faso has a steep hill to climb as it deals with both foreign-inspired fighters, and domestic terror groups fueled by some real and legitimate concerns about poverty and power. "Ansarul Islam uses Islam to frame its opposition to an ossified social order that breeds widespread frustration," reads the 2017 report. "It expresses the grievances of a silent majority that holds neither political power nor religious authority." Since 2000, the Canadian government has provided more than $630 million in development aid to Burkina Faso, including $60 million last winter to improve the access and quality of education for young women and girls. Woodman's murder might spur even closer cooperation. 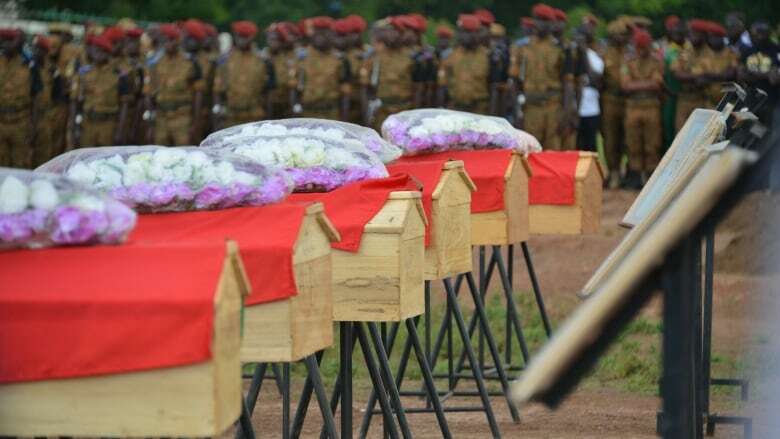 "This is a terrible, terrible crime and Canada is absolutely committed to working with the authorities in Burkina Faso to bring those responsible to justice," Foreign Affairs Minister Chrystia Freeland told reporters in Sherbrooke, Que., this morning. From cabinet-shuffling to upheaval in a high-profile byelection race, it's been a week of surprises in Canadian politics, writes The National co-host Rosemary Barton. Sometimes it is remarkable what manages to happen in a week in politics. No sleep over here! Earlier this week the Prime Minister had to shuffle things around in his cabinet due to Scott Brison's decision to not run in the next election. We had heard for about 10 days that some sort of shuffle might happen, and we had even had hints the PM might use it to deal with a "problem" area or minister. Obvious issues sprang to mind: pipelines, carbon tax, etc. But none of those were the so-called problem that generated the buzz. 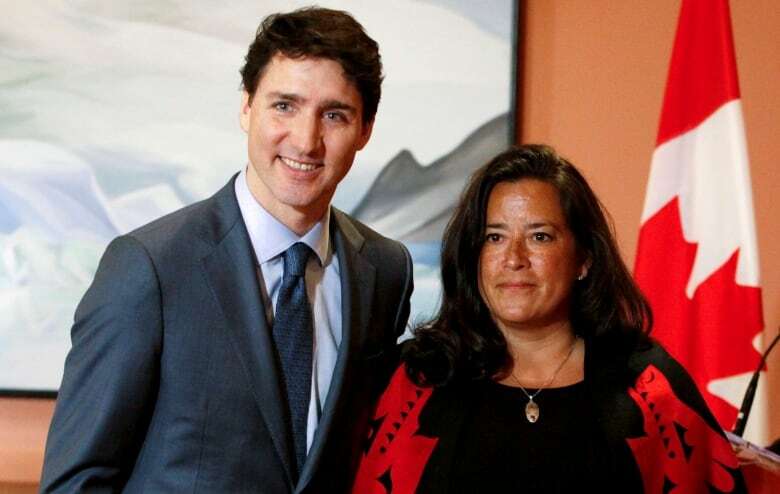 In fact, it was Jody Wilson-Raybould who got the demotion from Justice Minister to Minister of Veterans Affairs. This is not a comment on the importance of veterans issues, but rather on the broad agenda of a Justice Minister. 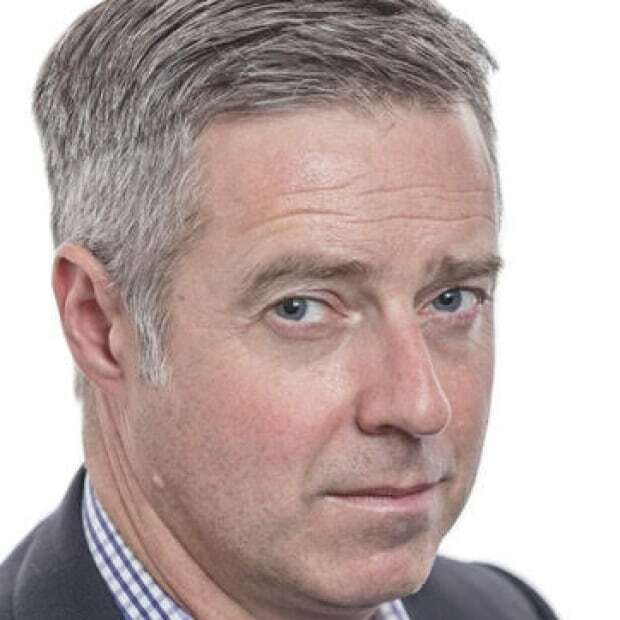 The move was perhaps not as surprising to some of us in Ottawa who have heard, since the beginning of the mandate, that Minister Wilson-Raybould was difficult. And difficult is not a reputation you want in a government trying to highlight the strength of its team. Wilson-Raybould's subsequent missive to defend her work only prolonged the awkwardness of the entire shuffle. 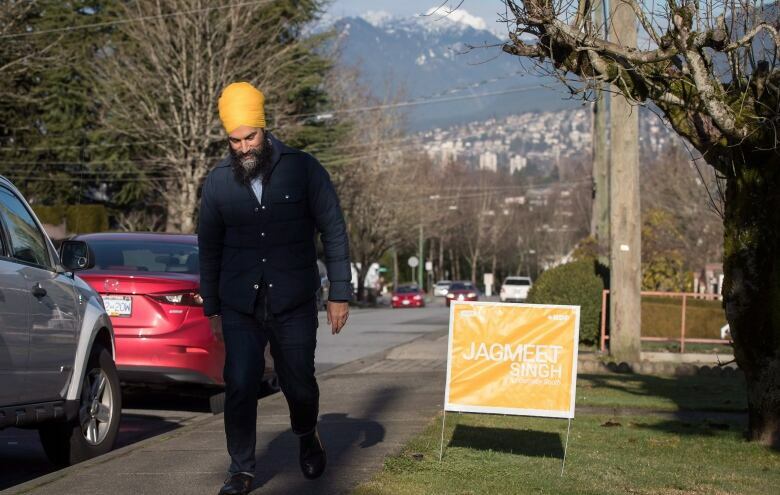 Meanwhile, Jagmeet Singh finally got the break he needed when the Liberal candidate for Burnaby-South, Karen Wang, was forced to quit for issuing racist comments that encouraged one ethnic community to vote against another. The Liberals will run another candidate, but frankly the damage has been done and Singh may power through to finally clinch his seat. Did I mention I was in Burnaby just yesterday to interview Singh? Well-timed, and also just very lucky. Lots for At Issue this week, as always. Chantal Hébert is back (good news for her fans), and Andrew Coyne and Jason Markusoff also join us tonight. See you all later. I'll be the gal who has had eight coffees and is trying to not look over-caffeinated. Trying to heal in the wake of Ottawa's bus tragedy. "I never said there was no collusion between the campaign, or people in the campaign." 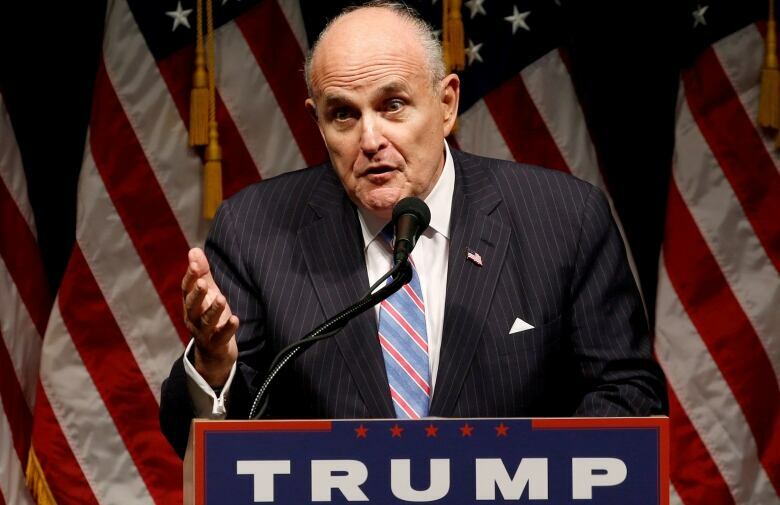 - Rudy Giuliani, lawyer to U.S. President Donald Trump, walks back previous denials, moving the goalposts on the question of whether the 2016 Republican campaign sought Russian help. It's a beautiful, sunny day in central Texas. The birds are singing. Prime Minister Lester B. Pearson is wearing a dark, three-piece suit. And U.S. President Lyndon B. Johnson looks bemused by the stuffy and long-winded remarks from his Canadian counterpart. But this clip from the 1965 signing ceremony for the Auto Pact is a reminder that America once went out its way to help allies share in its prosperity. Or at the very least, knew who its friends were.